After bringing coffee culture to the American masses, Starbucks is finally ready to enter perhaps the most challenging coffee market of all – Italy. After years of planning an entrance to the Italian market, Starbucks has announced its first store will be the Milan Reserve Roastery, in the Palazzo Delle Poste building on Piazza Cordusio. Milan is the birthplace of espresso – the coffee style synonymous with Italian culture, and which forms the basis of Starbucks drinks worldwide. In 2016, the company announced it would open its first Italian outlet in 2017, but this has now been delayed. While Starbucks originally planned to open a regular branch in the city, it will now open one of its premium Roastery locations in 2018 instead. 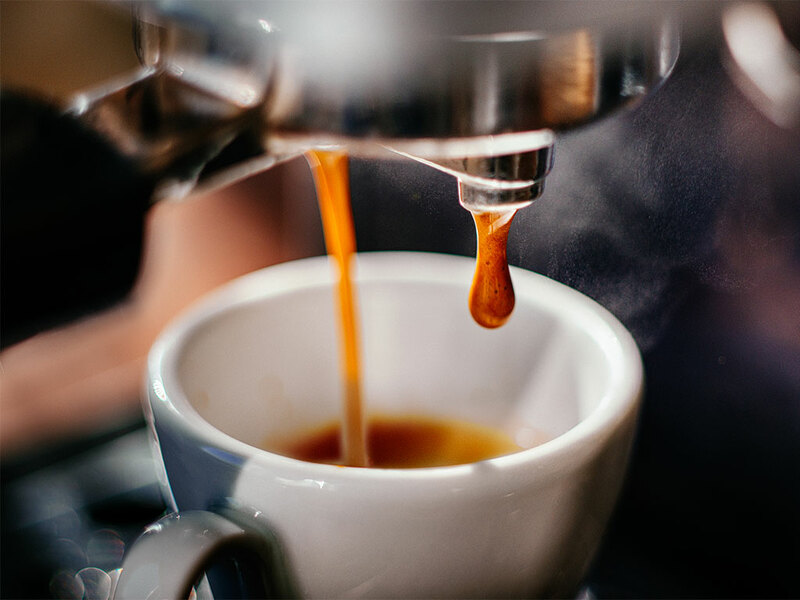 The outlets are a wonderland for coffee enthusiasts, allowing people to get involved in all aspects of the coffee process; from the roasting of young beans to sampling the results of varying brewing methods. The Milan location will be housed in a 25,500 sq ft turn-of-the-century former post office, and will sell freshly baked goods from well-known Italian baker Rocco Princi. In a statement, the company announced regular Starbucks locations would soon follow. Starbucks’ expansion into Italy has long been a personal goal of CEO Howard Schultz, who in the past has attributed a 1983 trip to Milan and Verona as the inspiration for the company’s growth. By the time the store opens, Schultz will no longer be CEO. In December 2016 he announced he would step down to be replaced by former technology executive Kevin Johnson, who joined the company in 2015. Schultz will take up the role of Executive Chairman, and will focus on expanding Starbucks’ premium brands and Roastery locations.